As a plus-sized woman, shopping can be a frustrating experience. Not only do most stores have a pitifully small range of sizes, but even larger sizes may not be flattering on all shapes. At Lush and Beautiful, we understand that there is no “one size fits all”, which is why we offer stunning custom made plus size clothing to ladies of diverse body types. As highly experienced plus size designers, Melbourne beauties can rely on Lush and Beautiful for customised outfits for their every special occasion. 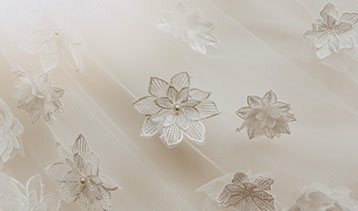 We take into account your unique features and exact measurements to create gowns and dresses that flatter your figure. 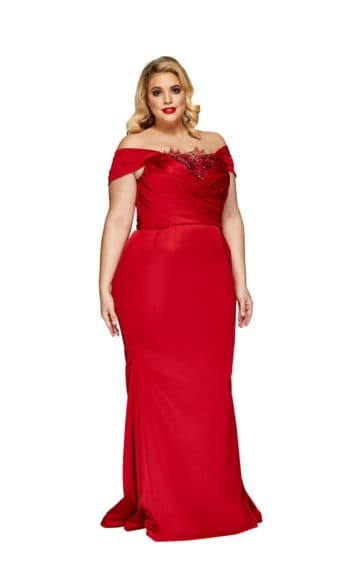 These custom made plus size dresses include plus size cocktail dresses, long dresses, formal dresses, wedding dresses and plus size mother of the bride dresses. No matter the occasion, our plus size custom clothing will have you feeling like a million dollars. 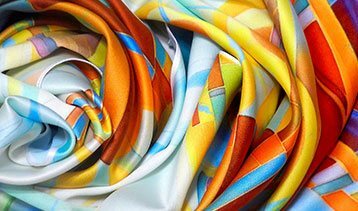 With the right custom-made designer plus size clothing, you’ll be able to dance, twirl and enjoy your event with complete comfort and confidence. 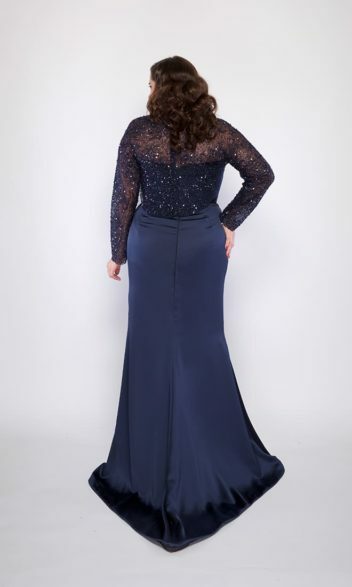 Browse our site today to see our range of custom made plus size dresses, then contact us to see how we can customise your chosen dress to suit you. Lush and Beautiful celebrate the beauty of all body types, offering custom made plus size dresses for any occasion. Be the belle of the ball in your dreamy gown, flirty formal dress or breathtaking wedding dress from Lush and Beautiful. Our master seamstresses ensure your dress showcases your best bits and flatters your less favoured parts, allowing you to step out with poise. 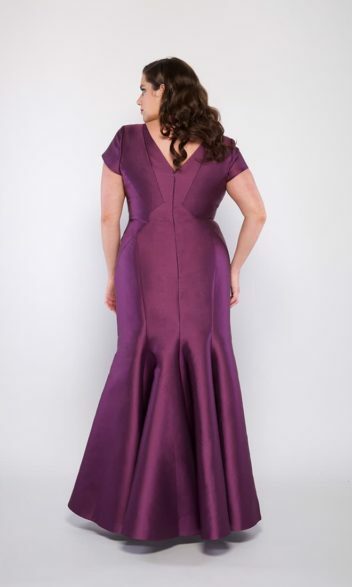 Our made to measure plus size dresses capture your beauty, from the right neckline to show off your assets to the perfect length that you are comfortable in. Every aspect of your dress can be tweaked to suit your measurements and preferences, resulting in a statement gown you can be proud to own. A special occasion dress is worth perfecting, so contact Lush and Beautiful today to see what our Melbourne designers can do for you. With a team of experienced and talented Melbourne dressmakers and pattern makers specialising in custom made wedding and evening gowns, Lush and Beautiful’s dresses are a luxurious dress option for a romantic or memorable special occasion! 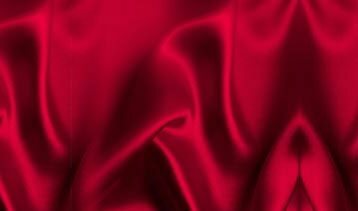 Using only exquisite silk, satins and lace sourced from around the world, Lush and Beautiful will design a creation that is as individual and special as you, ensuring that your look is elegant and beautiful. Custom made dresses allow you to truly express yourself to the fullest. Starting with an initial consultation and two follow up fittings, your gown will be created by our experienced team, using couture techniques to ensure an impeccable finish. A Lush and Beautiful, a custom made gown is more than a glamorous piece of clothing; it is the beginning of an unforgettable memory that you can treasure forever. 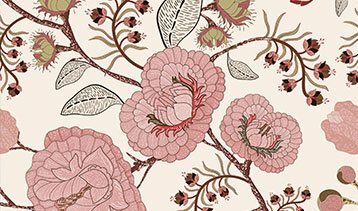 If you need a Melbourne dressmaker that you can truly trust to turn your vision into reality, turn to the skilled team at Lush and Beautiful. Our Melbourne dressmakers will work to make your dream come true, guiding you with their expertise along the way. If you want a custom wedding dress, trust no one but our Melbourne wedding dress designers. 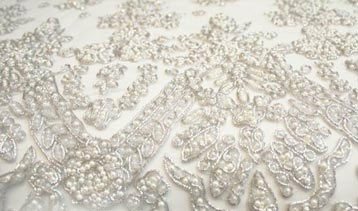 When it comes to creating a dress for your big day, putting the job into the hands of amateur wedding dress designers in Melbourne is simply not a option. Entrust your dream dress to Lush and Beautiful instead. Come visit the dressmakers in Melbourne that ladies are raving about! Contact Lush and Beautiful today at info@lushandbeautiful.com.au or 1300 358 966.